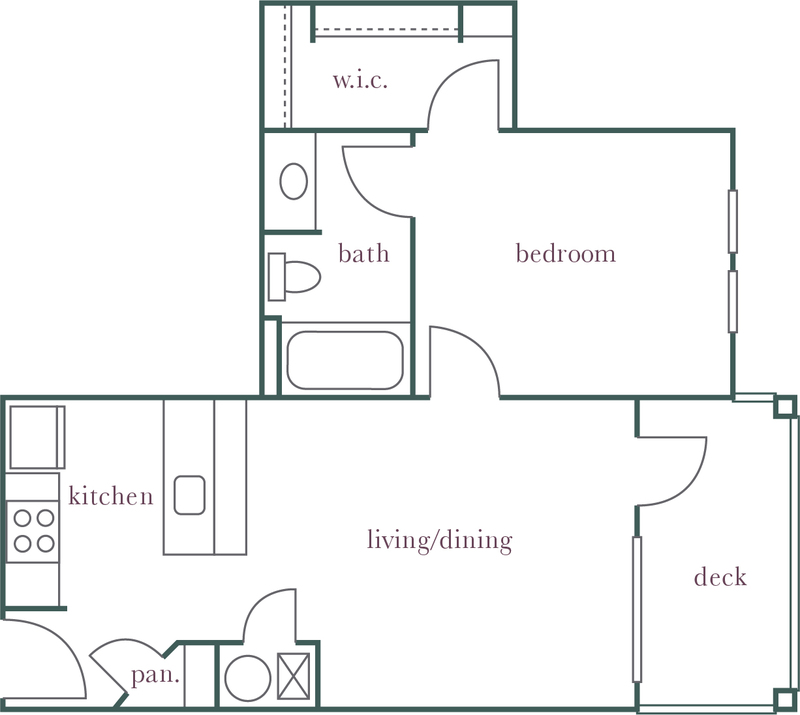 Your belongings will look amazing in Evergreen. 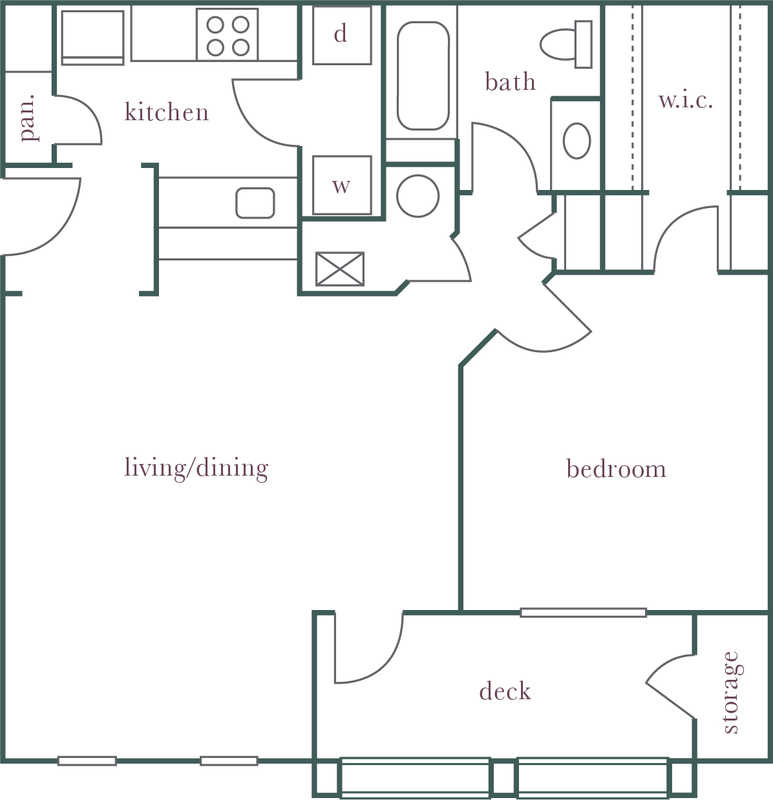 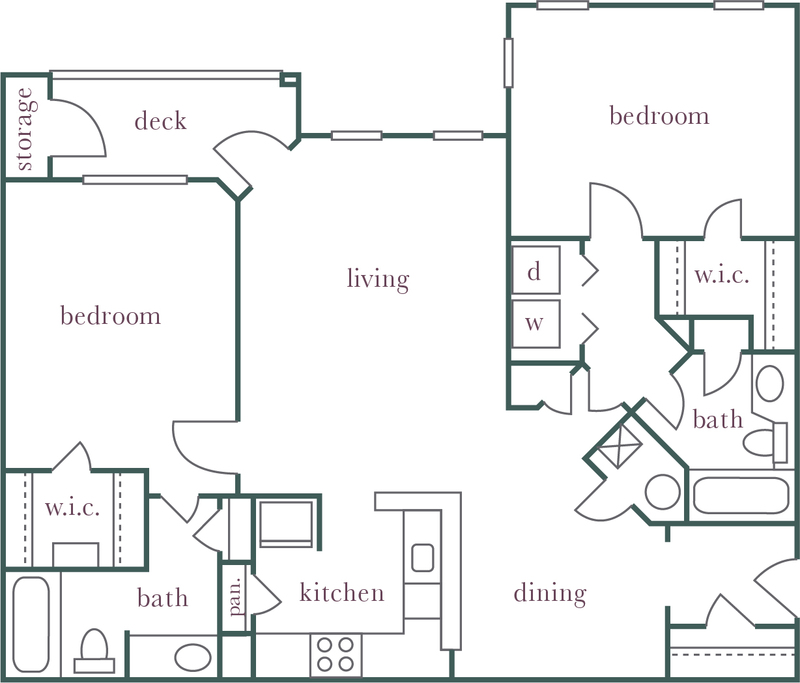 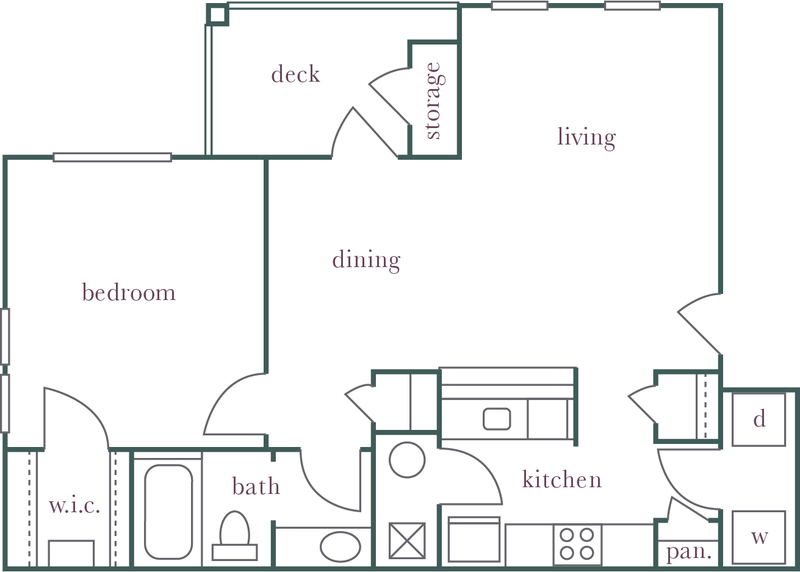 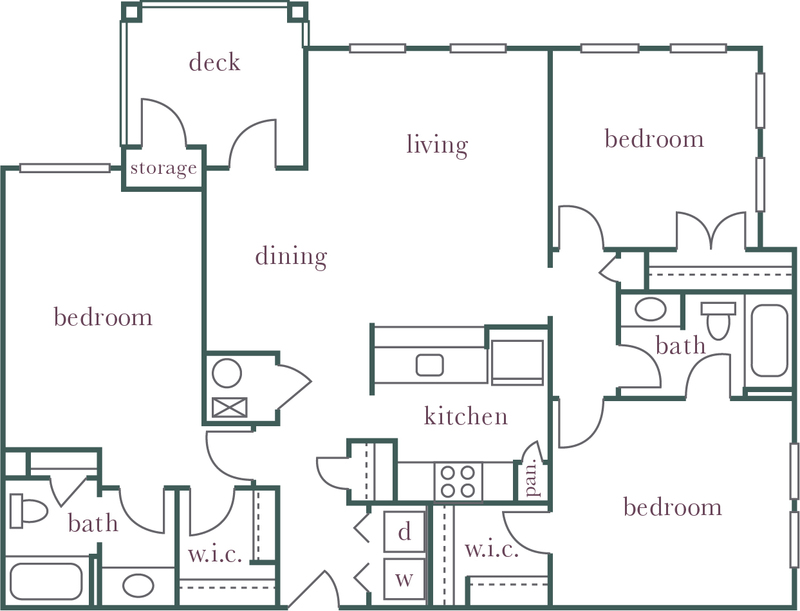 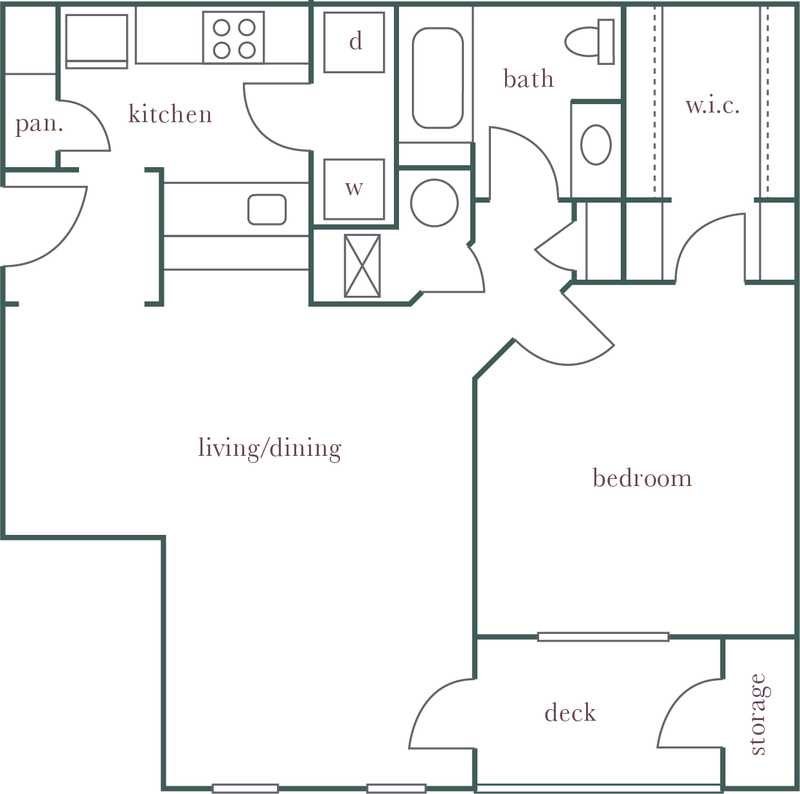 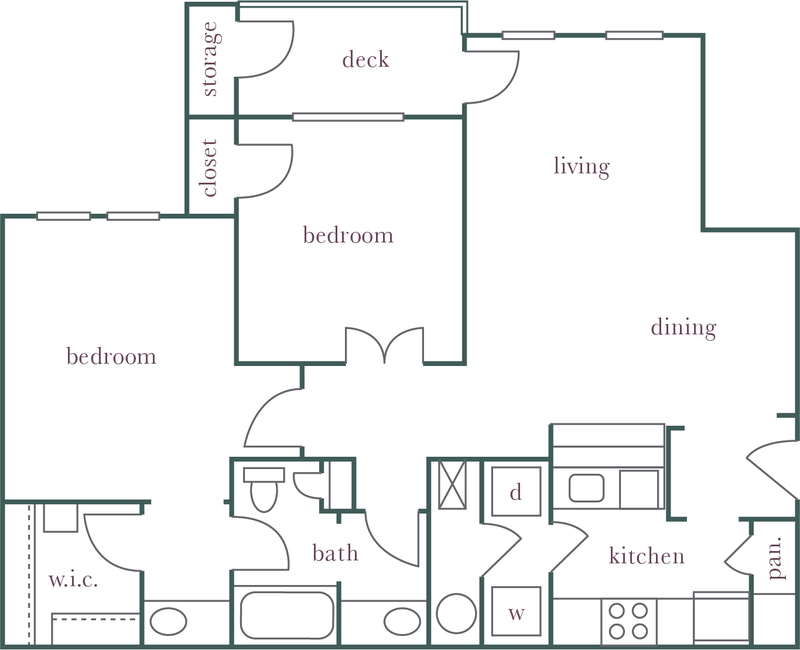 And we have a full array of thoughtfully designed one-, two- and three-bedroom floorplans from which to choose. 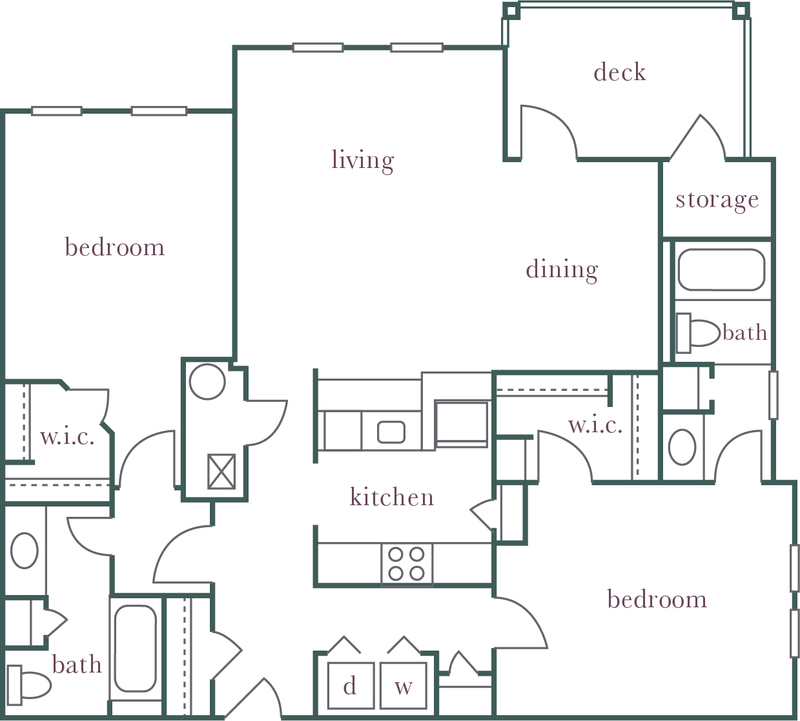 Upsizing, downsizing or staying the same, you and your stuff will simply love it here.